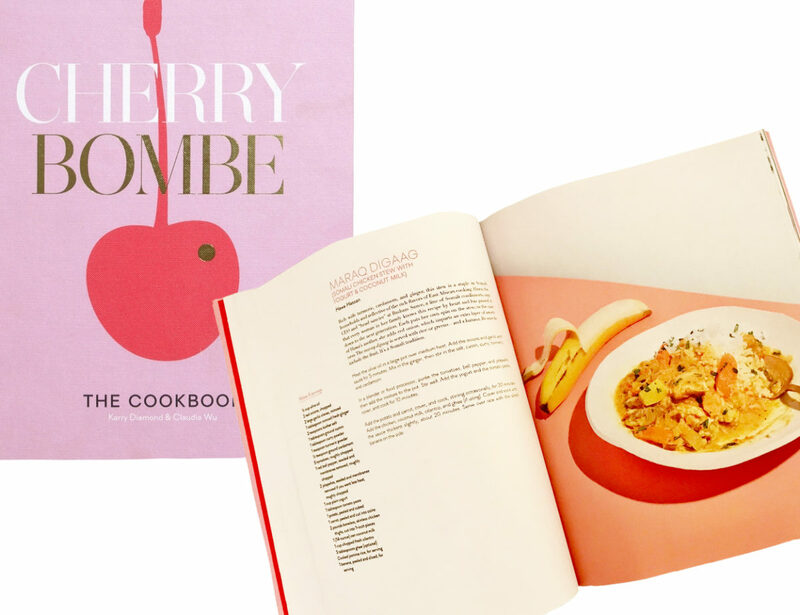 I cannot wait to spend Sunday morning delving in to my early copy of Cherry Bombe: The Cookbook, which is launching October 10th (and available for pre-order). When I interviewed Cherry Bombe co-founder Kerry Diamond months back (read her profile here) she discussed the best, and hardest part, about creating it. The cookbook is full of the kind of recipes made for a Sunday cook like me, relatively simple and mostly healthy. There is nothing more pleasurable or deeply satisfying than sharing a meal with family and friends. I cannot wait to make this book part of that ritual.